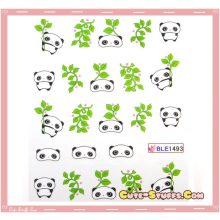 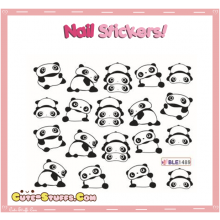 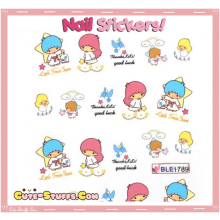 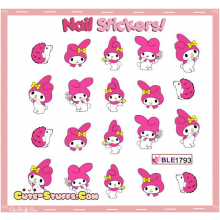 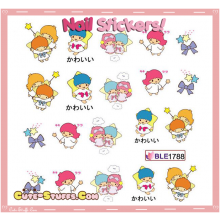 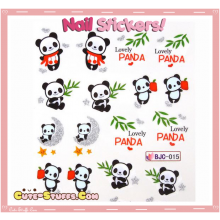 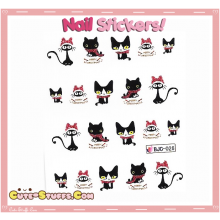 Rare Kawaii Nail Stickers! 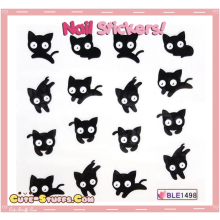 Cute Black Cat! 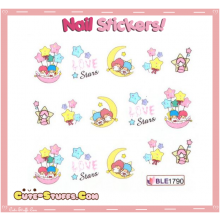 Rare Kawaii Nail Stickers! 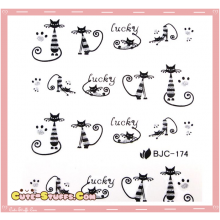 Lucky Black Cat!